Harlem Lovebirds: Just in Time for Summer Break: A Make Amazing $5K Contest & Interview with Lifestyle Expert Brit Morin! Just in Time for Summer Break: A Make Amazing $5K Contest & Interview with Lifestyle Expert Brit Morin! I can be a crafty girl when I put my mind to it and attending Alt Summit in January really put me back in the crafty spirit. Meeting lifestyle expert Brit Morin while there was a highlight especially as she gave such incredible insight to the business side of her brand. 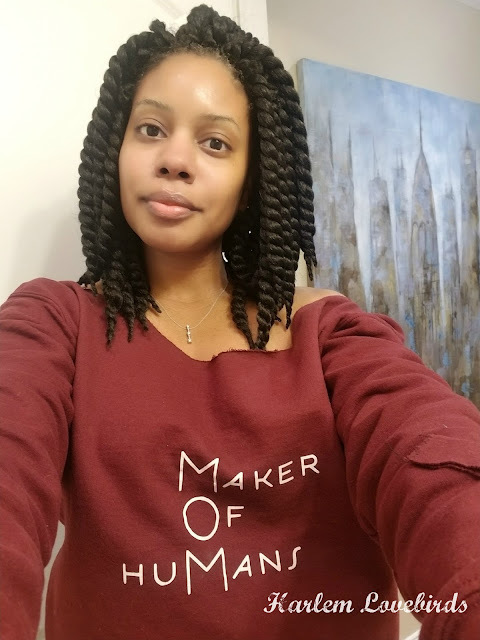 When I learned she was partnering with Scotch for another outstanding crafting contest as well as sharing ideas for summer crafting with kids I was excited for the opportunity to interview her. Having won a Scotch contest in the past and attended one of their big events I can attest to what a fun brand they are and how easy it is to get kids of all ages involved in crafting especially with their washi tape (Nia and I are obsessed!). 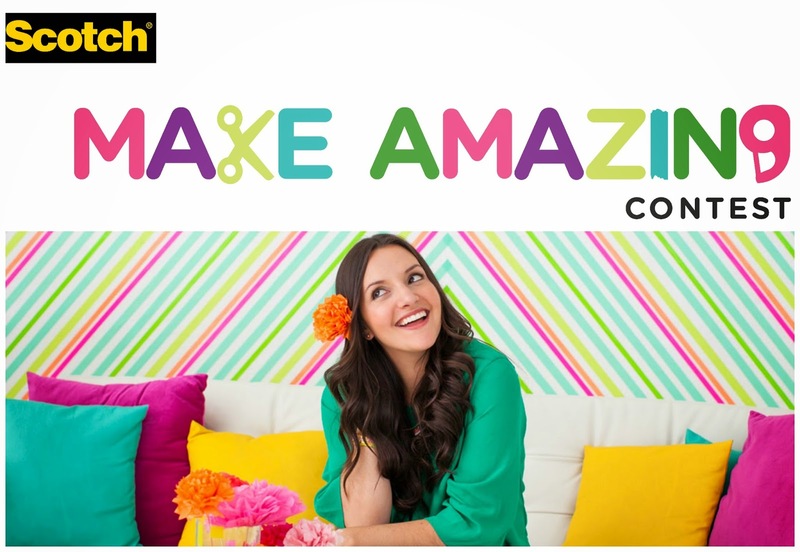 To inspire your crafting sessions this summer Brit Morin's teamed up with Scotch for the Make Amazing contest offering 3 winners cash prizes of $5,000! Amazing, right?! You can submit your inspired creations featuring Scotch Blue via Instagram using the hashtag #makeamazing. Contest ends 8/3/2014 and full rules are here.